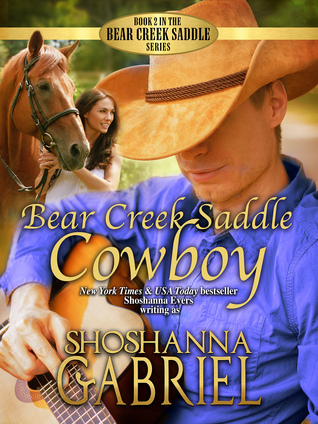 I’m giving away ONE HUNDRED ebook copies of Bear Creek Saddle Cowboy!! 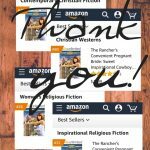 Enter on Goodreads through the widget below, or follow this link to my giveaway on Goodreads. 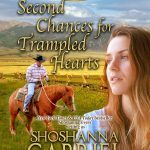 ← RELEASE DAY for Bear Creek Saddle Cowboy, Book 2!